Mr.Kiriella is a multi-disciplinary expert having over thirty two years of professional work experience in travel and tourism industry by working in both public and private sectors in Sri Lanka. He has worked in different capacities in senior management level positions in national tourism administration, in the areas of research and planning, tourism destination management, marketing and promotions, compliance and standardization, international relations and sustainable development. 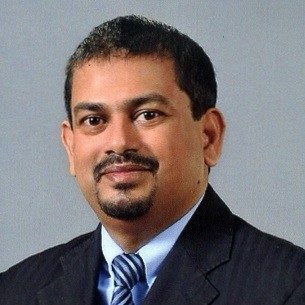 He held positions as the Director General of Sri Lanka Tourism Development Authority (2015- 2018) and also as the Managing Director of the Sri Lanka Tourism Promotion Bureau (2010- 2011). Furthermore he worked as the Director Research and International Relations, Director Standards and Quality Assurance and Director Marketing of the National Tourism Organization of Sri Lanka. He was instrumental in executing innovative techniques to build up the general tourism product with a specific end goal to draw in perceiving travelers to Sri Lanka. Prior to joining Sri Lanka Tourism, he worked at Sri Lankan Airlines.